Grant Shapps and Iain Duncan Smith (Vox‘s Monster of 2012, let’s not forget) delivered woeful performances on radio and TV respectively, during the weekend – discussing the Bedroom Tax. That’s right – the Bedroom Tax. Not the “spare-rooms subsidy”, not the “under-occupation subsidy” – the Bedroom Tax. 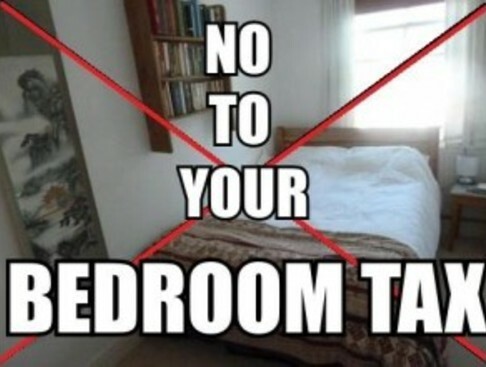 The tax on bedrooms that is being levied on some of the poorest people in the land, who cannot move to smaller premises because a previous Conservative administration stopped them from being built. Tweedle-Shapps and Tweedle-Smith clearly need a lesson in what taxation actually is. The sad part is that they probably think they delivered good performances. Appearing on BBC Radio 4’s The World This Weekend, Shapps said: “Labour have very cleverly deemed this to be a tax; of course it’s exactly the opposite to a tax. It’s a spare-rooms subsidy, that’s being paid through the benefits system, on a million empty bedrooms in this country, which makes no sense. Mr Smith, on The Andrew Marr Show said: “We have in social sector housing a very large number of people in houses where they have many more bedrooms than they actually need… Meanwhile we have over a quarter of a million people in overcrowding and a million people on the waiting list, trying to get into housing. Smith plunged on: “What we’re saying is, ‘Look – you can stay where you are, but if you do, you have to pay more. '” (In other words, yes, he means “force them out”). Back in the sunlit days before Margaret Thatcher first won an election, local councils were permitted to build and maintain social housing stock. I know this seems an alien concept now, but they were actually allowed to build houses in which poor people could live, for a rent that they could meet. Then the Thatcher government came into office and she decided to sell off council houses at discounts of up to 70 per cent. Of course, take-up was huge. People believed they would be able to sell the properties on at a later date – for a profit – and go further up the housing ladder, and this appears to be what happened. The houses that were sold on again tended to go to professional private landlords, who then rented them at a higher price than the councils who originally owned them. The policy raised more than £20 billion for the Conservative government, but it never allowed that money to be ploughed back into council house-building. That money has disappeared; we don’t know what was done with it (in fact, if anybody does know where it is, please write in and let us know)! My understanding is that councils had expected to be able to use the receipts for a new house-building programme but then, by one of those “coincidences” – and I put that word in quotation marks for a very good reason; I don’t think they are coincidences at all – for which the Tory Party should be infamous, another policy was introduced – the Rate Cap. Local taxation at the time was done by a method known as the Rates. We’ve had Poll Tax and Council Tax since then (and will soon have the Poll Tax back, thanks to Eric Pickles and his evil, misnamed little ‘Council Tax Reduction Scheme’) so many readers may not remember them. The idea was to stop councils from spending more than the Tory government thought they should, by limiting the amount of money they could spend every year, and creating a blacklist of councils that transgressed, with associated penalties. Result: any new council house-building was stopped dead. It’s a situation that has continued to this day. During the New Labour years, there was a push for new social housing with a condition on planning permission for new estates, that a certain proportion of the new build had to be “affordable” housing. Result: We now have a huge amount of land with planning permission for estates that have never been built, as developers are reluctant to create housing for which they won’t be able to screw maximum profit from the buyers. So, successive governments have created a situation where the queue for social housing is very large. Even though the plan during New Labour’s time had the best intentions, my opinion is that it was scuppered by the greed of developers. Now we have the Nasty Party in office again, and of course they want to screw as much money out of the poor as possible. They don’t want to build any new social housing; they want people to rent from the private sector, who will try to screw the highest amount out of them. In order to push them out, they have invented this new term, “spare-rooms subsidy”, or “under-occupation subsidy” – that never existed before. They have declared that people – who are only occupying the houses that were available to them when they went into social occupancy – are now receiving that subsidy for any spare bedrooms they may have (no matter whether there was a reason for having those rooms in the past, or may be one in the future). And in April they will remove an arbitrary amount – nobody knows how they arrived at the figure – from tenants’ housing benefit. Result: As Eddie Mair said, these people will be forced out – into the arms of private landlords, who will charge more while they will receive less help from the government. 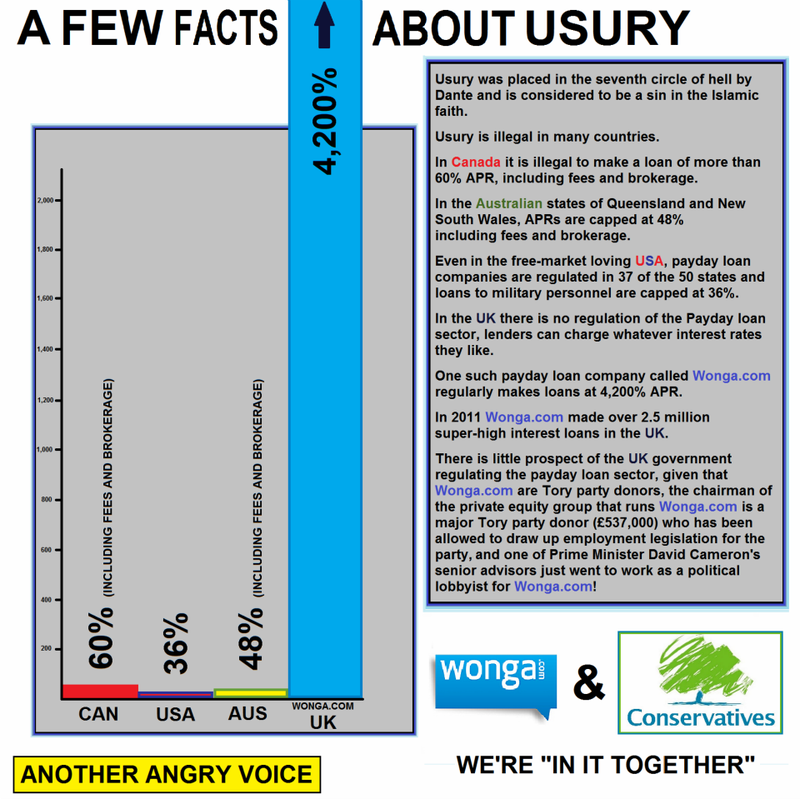 The money saved will, we’re told, be used to help balance the national finances, which is a policy of this government. So, getting back to the point – the removal of this recently-dreamed-up “subsidy” is taxation, because the money removed from UK citizens will be used to finance government expenditure. That is the definition of tax. 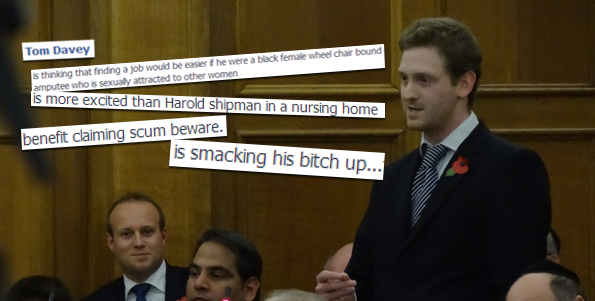 Mr Shapps, Mr… Smith: Look it up.